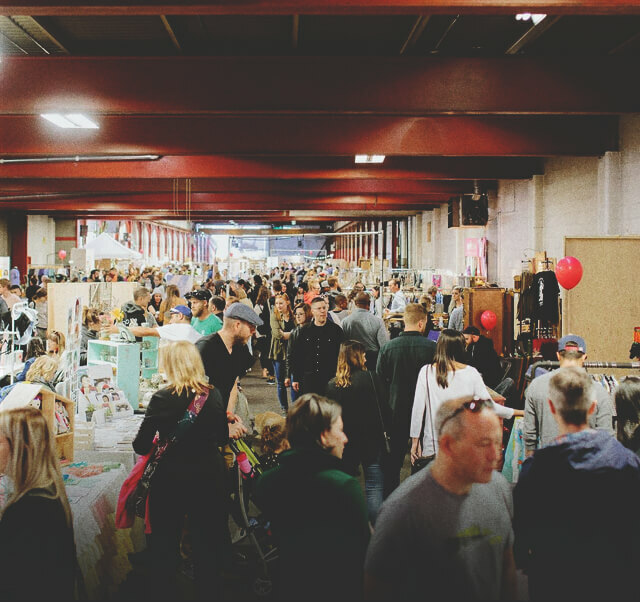 Market Collective is a community market created to showcase the works of artists, artisans, designers and musicians. 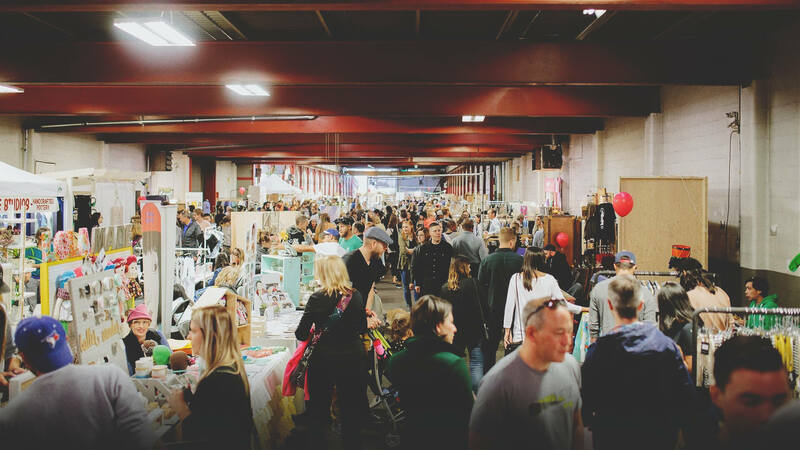 Created in 2008, this bi-monthly market ishome to hundreds of artists and attracts thousands of attendees to each event. Market Collective exists to promote local arts and culture and to engage and empower our community towards positve growth. Starting as a small grassroots initiative in 2009, the MC has grown into a community-building event that showcases over a hundred local artists and musicians, with thousands of amazing attendees! Since the beginning, we have always stayed true to our passion - community building through the arts!